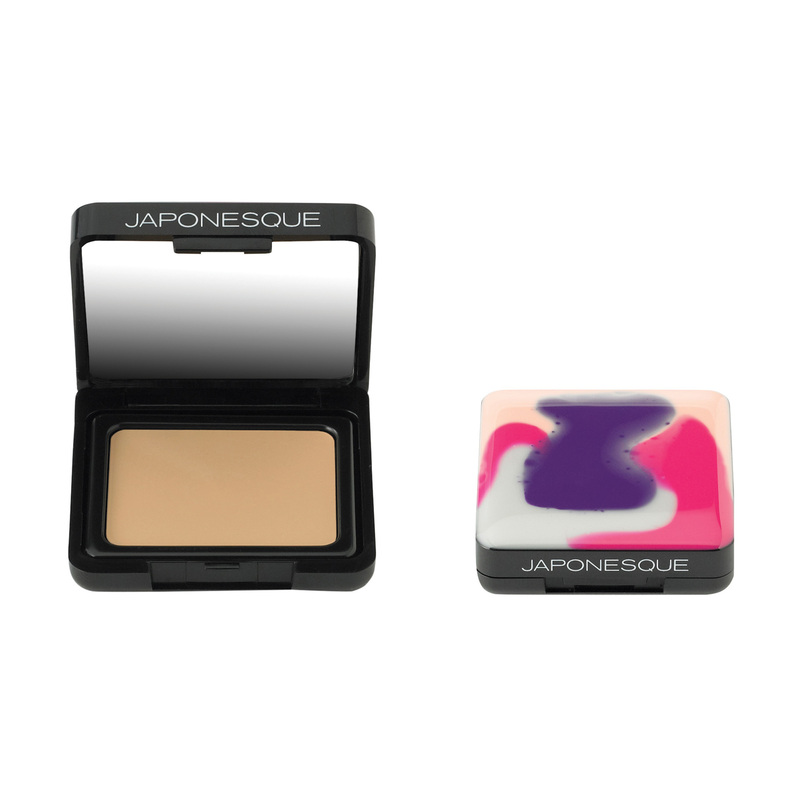 The JAPONESQUE® Concealer Brush covers spots, blemishes and dark areas under the eyes and around the nose. 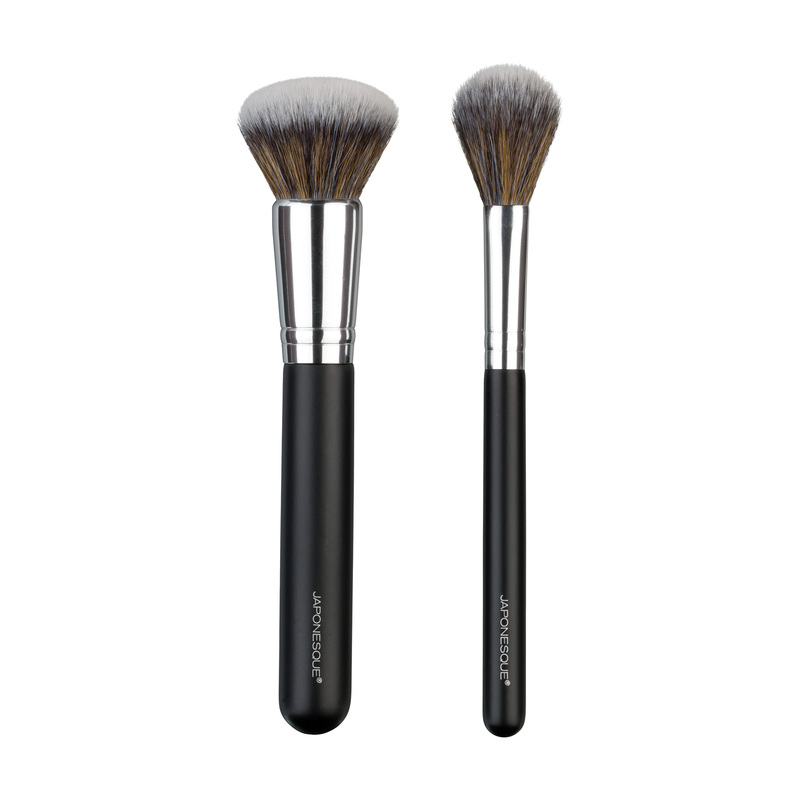 The flat side of the brush easily blends concealer creating a smooth, flawless finish. 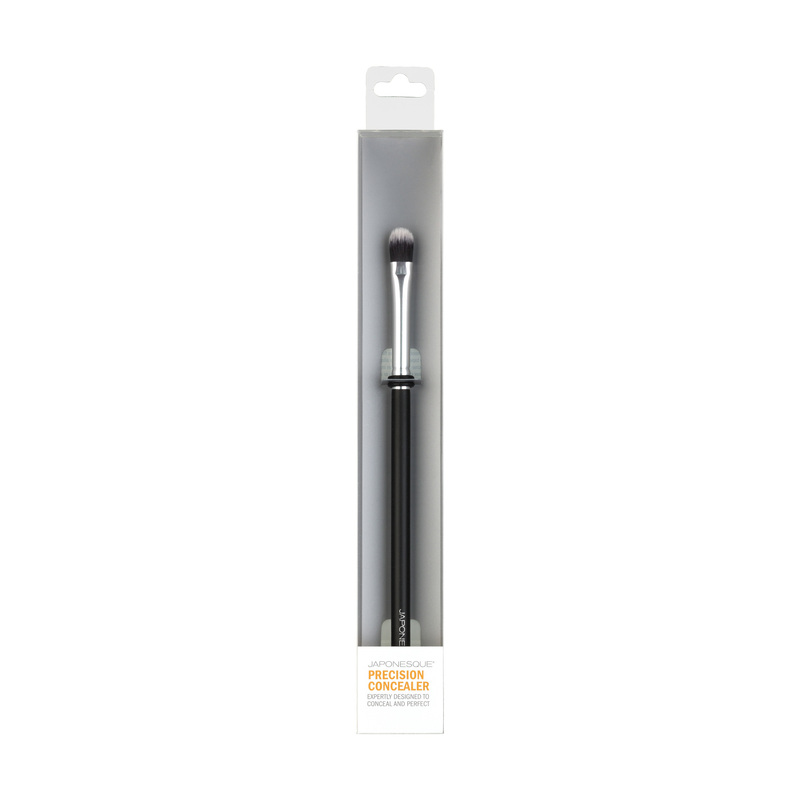 The tapered edge allows for precise application in the corner of the eyes or around the crevices of the nose. Perfect for liquid or cream concealer products, and cream eye color products. 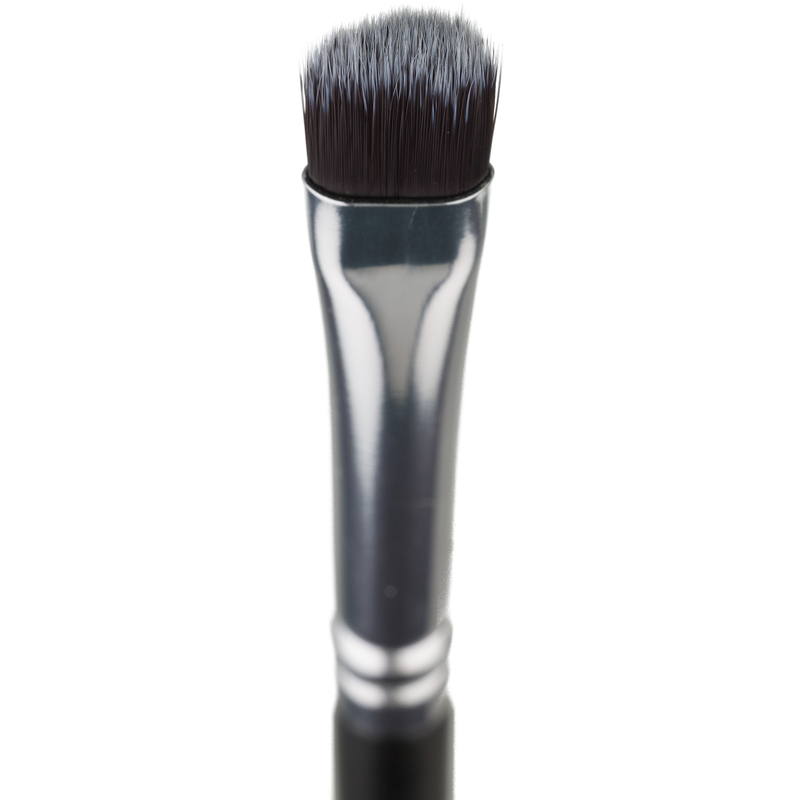 Use side of brush to smooth and blend concealer. 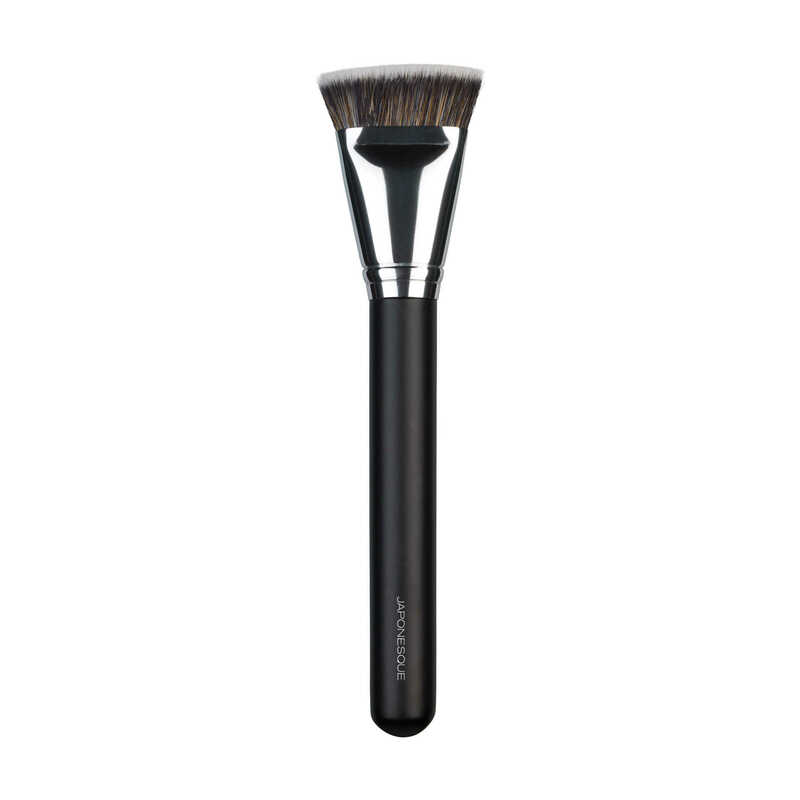 Great for applying cream highlighter to tops of cheekbones or under brow bone. I love using this brush for spot concealing and for under my eyes. The tapered edge really helps get into small areas and distribute my concealer evenly. Won’t go a day without using this brush. LOVE this brush! it allows my concealer to set it and provides me with full coverage blending underneath my eyes. Best brush for concealing pimples and dark spots. I have acne and it works well with my Mac concealer. i really feel like the brush makes the difference when covering up pimples.